OLD PARKED CARS. 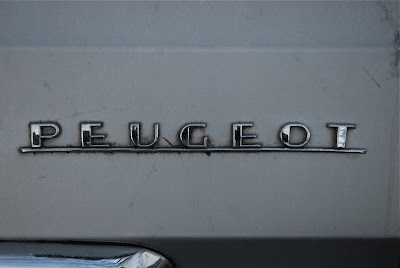 : 1974 Peugeot 504 Wagon. 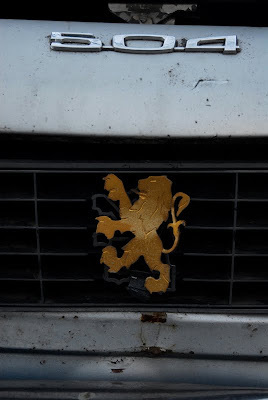 ...with what appear to be the grill and headlights from a 505? jeeeeeeeeeeeez. beautiful face on a beastly fighter. that profile shot is fantastic--you can feel the vast interior roominess. 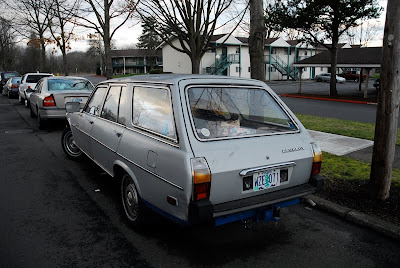 odds that this is a running daily driver? 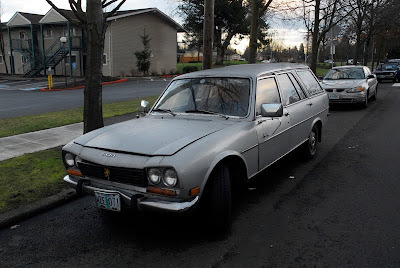 504 Wagons are beautiful cars. I've owned one for two years now and I absolutely love it! It's just so elegant in just about every way. 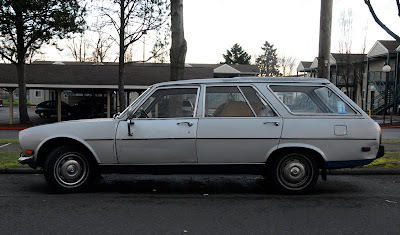 I have always wanted a station-wagon and I have always wanted a foreign car, So its perfect!